To see a mosque in a dream refers to longing, missing and expectancy. To see of performing prayer in the mosque in your dream signifies that a person whom you like misses you but s/he doesn't temp to speak with you. To see the minaret of a mosque in your dream implies that you will make peace with a person whom you are on the outs with. If there are more than one minaret in your dream, coming together will last long as much as the number of minaret. A ruined mosque in your dream means that your family will introduce you to a person without your information. If the mosque is crowded in your dream, it means that one of your relatives will die. If it isn't crowded too much in your dream, it signifies that one of your relatives will have a baby. The door of the mosque refers to a new job and gain. If you don't enter into the door and wait there in your dream, it means that you should make efforts for this job. If you see a person entering into the mosque from the door, it signifies that this new job will be long term. To see the dome of the mosque in your dream may represent that you will protect your relative who is waiting for your help. Afterwards, you will have benefit from this person. If you see yourself inside the mosque and you do any kind of things apart from prayer in your dream, it means that you will go away from your friends and start to have wrong friendships. 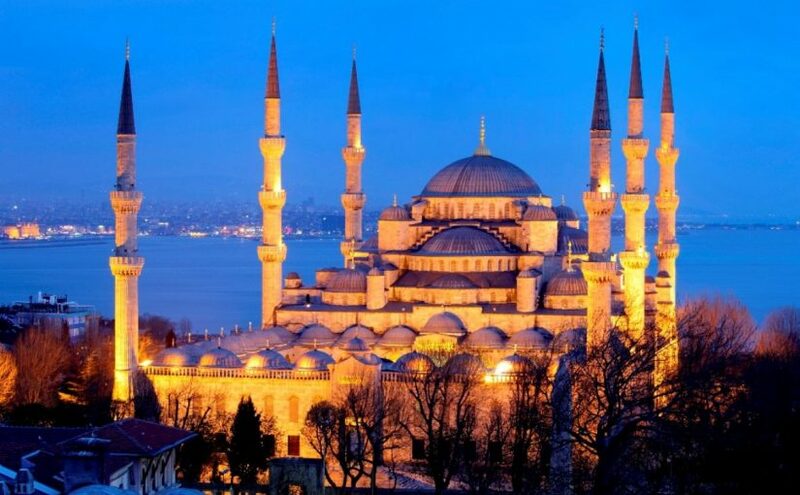 To see that you are sleeping inside the mosque in your dream implies that you will go away from your country and you will set up a new life there.